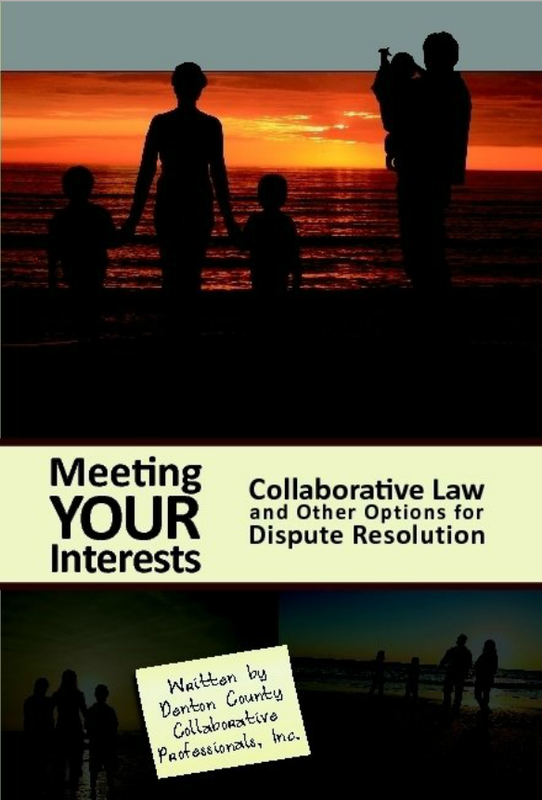 A Voluntary Process: Collaborative Divorce is a voluntary dispute resolution process in which interest-based negotiation is practiced to help settle conflict. Resolution Outside Court: Collaborative Divorce is a process that enables couples (not the lawyers or the judge or the court system) to resolve their dispute without going to Court (except to present the final order to the Judge). Empowered Clients: Collaborative Divorce empowers the couple to put what is vitally important to them—their interests—out front for consideration. Mutually Satisfactory Agreement: No agreement will be made that is not mutually satisfactory to the clients. Specially Trained Professionals: Collaborative Professionals are specially trained in the collaborative process to work as a team with the clients’ rather than against each other (adversarially) in reaching a satisfactory resolution of the clients’ conflict. 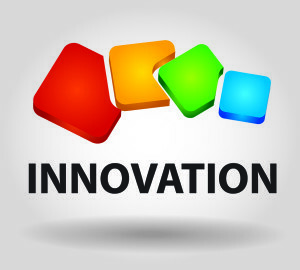 High Client Satisfaction: Most clients that use the Collaborative Process are very satisfied with the process. Less Expense/More Expedient: The Collaborative Process, in most cases, is less expensive and finishes more quickly than litigated cases (trial). Court Remains an Option: If a case is not able to be settled in the collaborative process, the attorneys and the other members of the team must withdraw and the clients retain litigation counsel. While this is a risk, most collaborative divorce clients, after considering their options with their attorneys, decide that they are willing to take the small chance that their case will not settle in exchange for the benefits that the collaborative process offers to them and their family.